When it comes to what will be "in" and "out" in the style world, mixed opinions are the norm. So 1stdibs, the global marketplace for rare and desirable objects, decided to get scientific by conducting a survey. 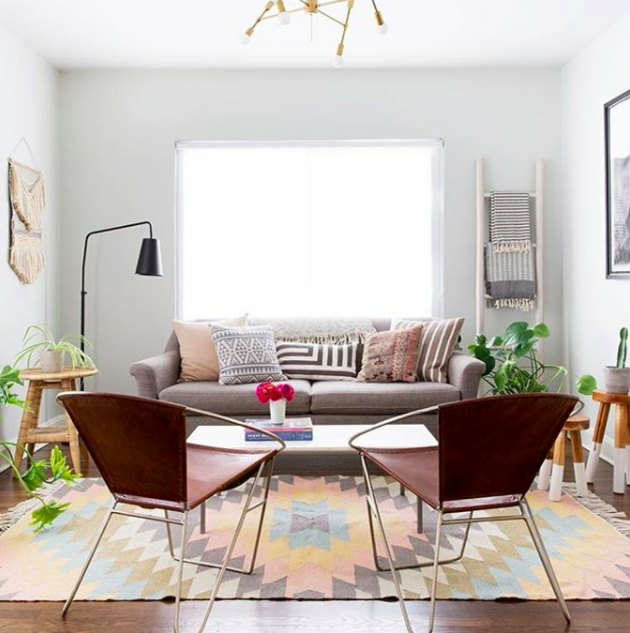 They hired research firm Surveys & Forecasts to gather opinions on trends via online interviews from 630 designers who are part of the 1stdibs Trade Program, which provides benefits to interior designers and architects. Now drumroll please! 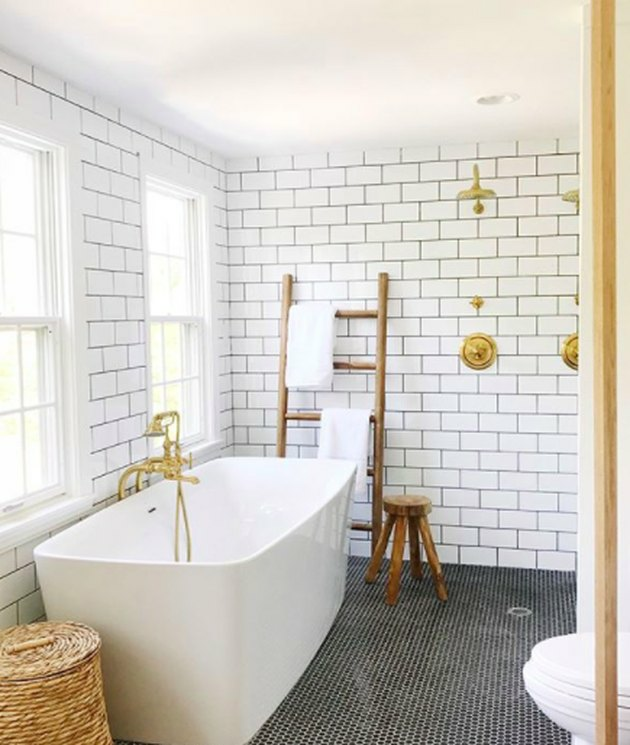 Below, are the trends that will be "in" and "out" in 2018, according to 1stdibs. 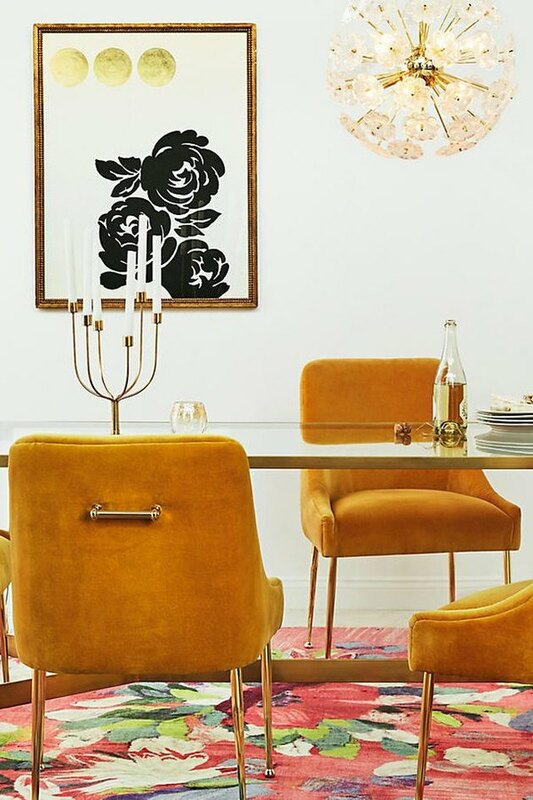 According to twenty-six percent of the designers interviewed, more color, warmer tones, and brighter shades are on trend for 2018, as opposed to gray. At the top of the list? Jewel tones. Specifically, teal, eggplant, and emerald green. Contemporary projects are most popular for the new year, according to 65 percent of those interviewed, with vintage coming in second at 35 percent. 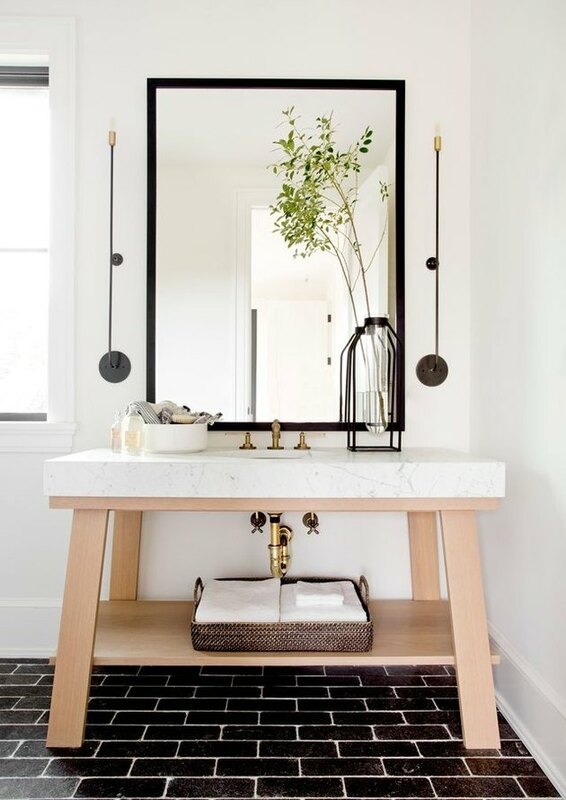 Modern dominated four of the top five styles designers reported planning to use, with Art Deco coming in the number five spot. 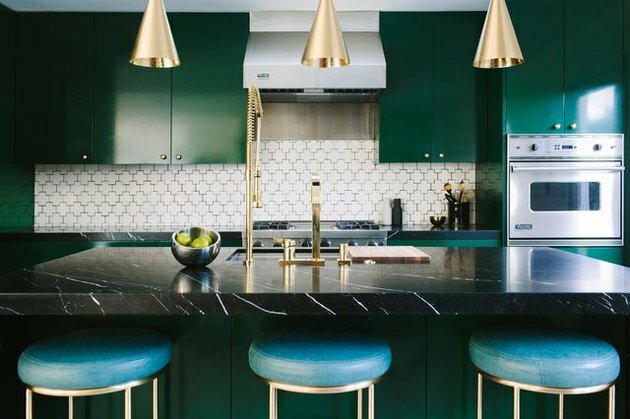 The popularity of brushed metals such as bronze and copper is declining, while velvet is rising by 12 percent and stone by 11. Geometric patterns were mentioned by 24 percent, and nature motifs such as florals were mentioned by 32 percent. They are expected to remain strong. 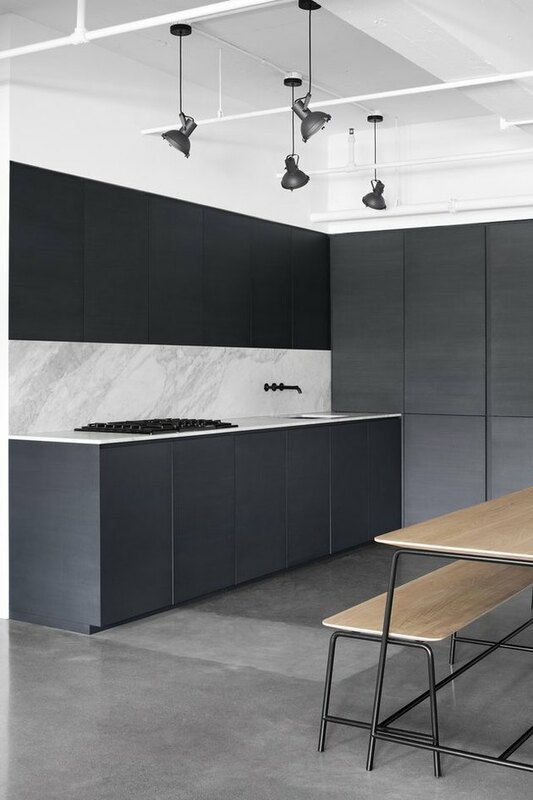 Expect to see this: more complexity in color and details, as opposed to minimalist style, which is down three percent from 2017. 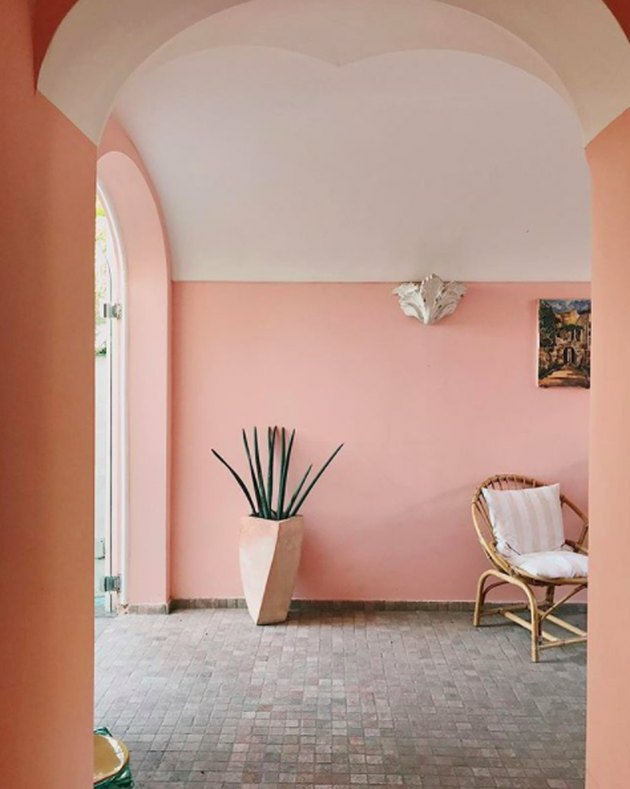 Only 14 percent of designers plan to integrate millennial pink this year, as compared to 23 percent last year. The designers predicted that brass, nickel, and other metals, like chrome, will fall out of favor.